* 16 PIN OBD or Deutsch 9 PIN through special adapter for HD American Trucks. 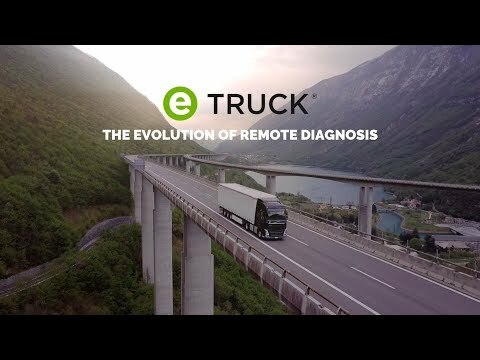 Click here to check the complete and always up-to-date eTRUCK coverage. • Create a detailed customer profile. • Consult the service calendar shared with the workshop. 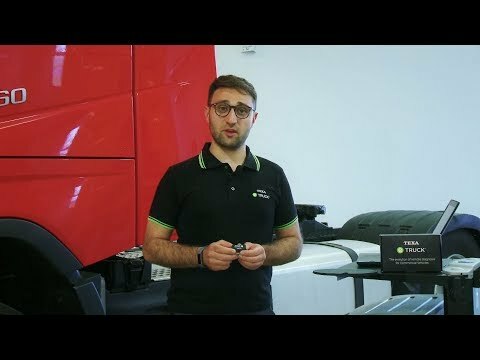 contact us for further information on the operation and/or management of your eTRUCK.